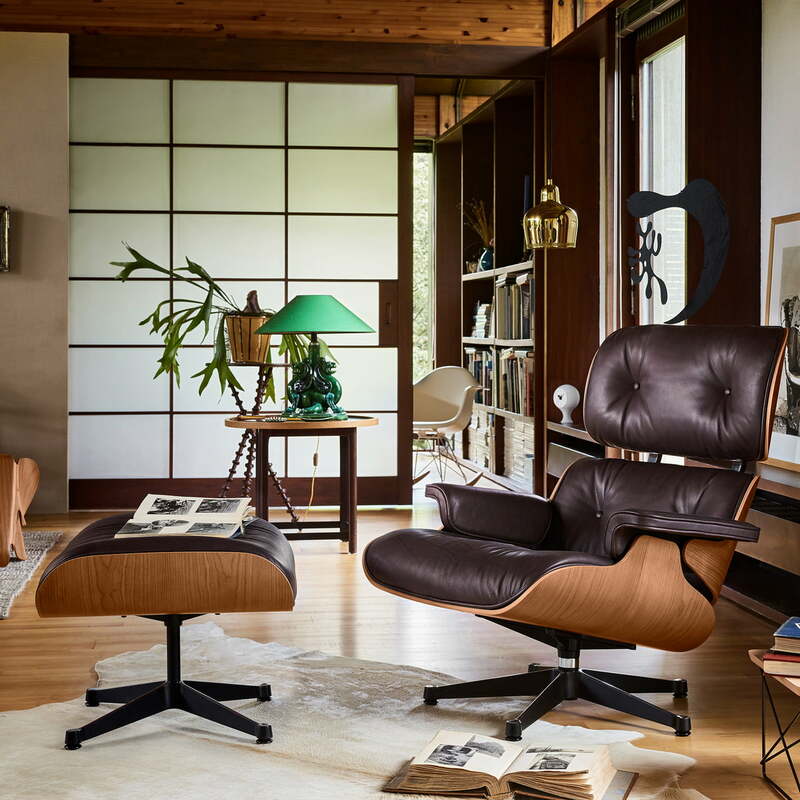 The Lounge Chair & Ottoman by Charles and Ray Eames was inspired by the traditional English club armchairs - heavy-looking yet extremely comfortable, with an overall rustic appearance. 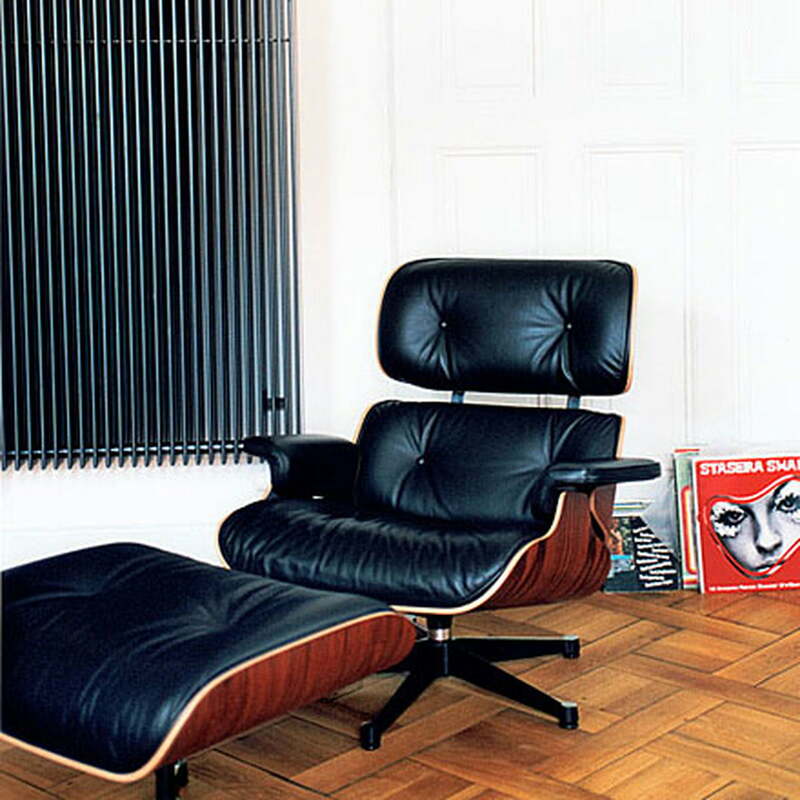 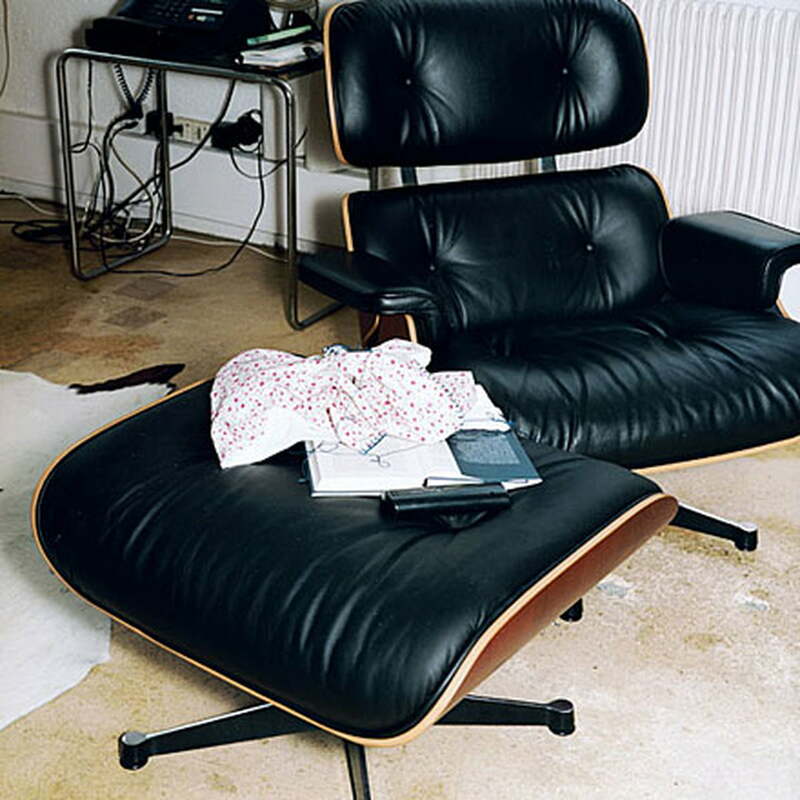 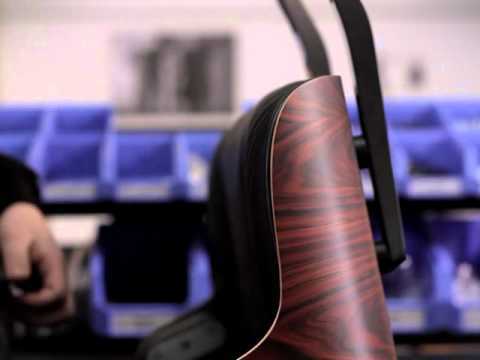 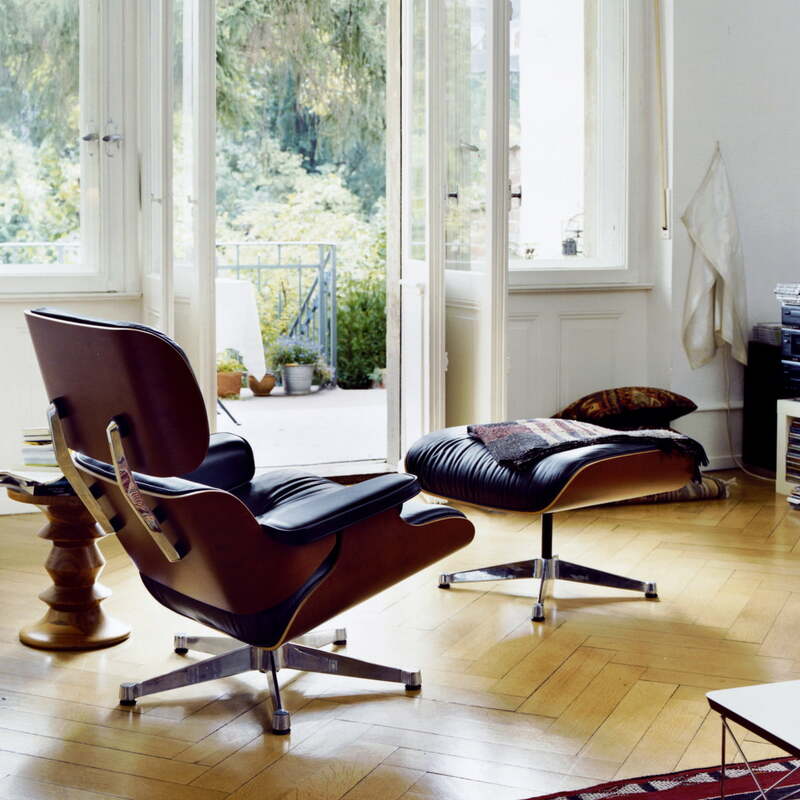 Designed in 1956, Charles Eames' intention was to combine ultimate comfort with the highest quality material and design. 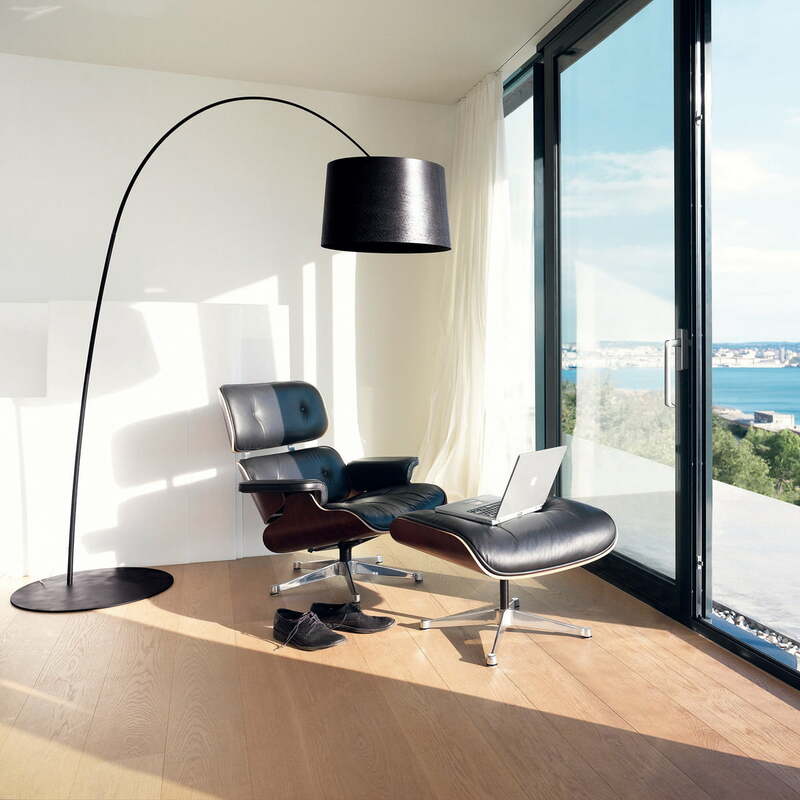 In keeping with his wishes, the Lounge Chair is reminiscent of a soft, used baseball glove that you want to sink into: a design that has been representing stylish cosiness for over 50 years. 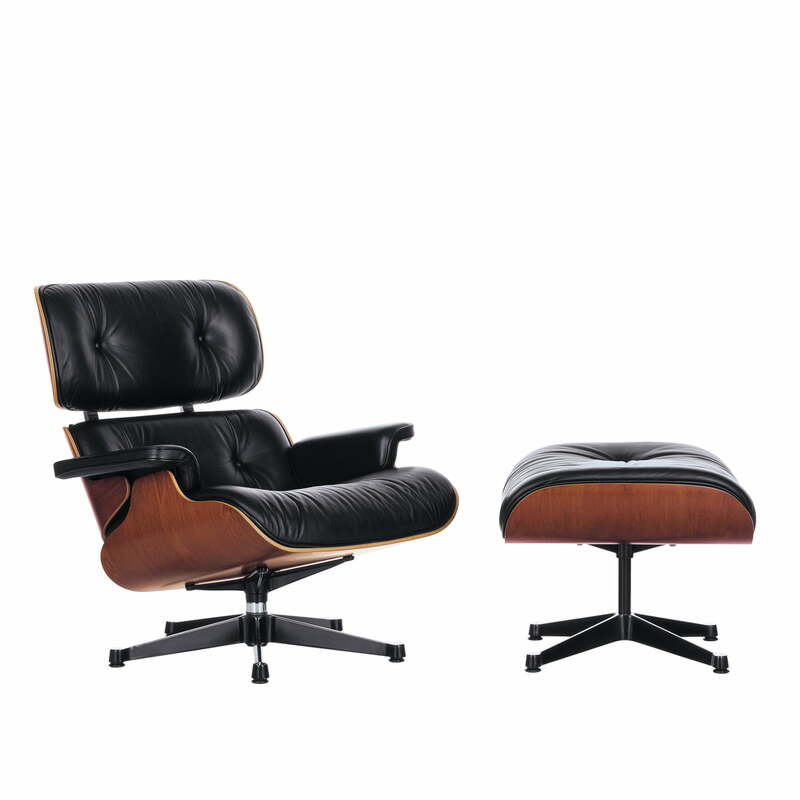 Originally, the designer couple gave the Lounge Chair a dark veneer frame and black leather upholstery, but changed it early on to a lighter leather. A new interpretation of the armchair is now available in walnut / white. 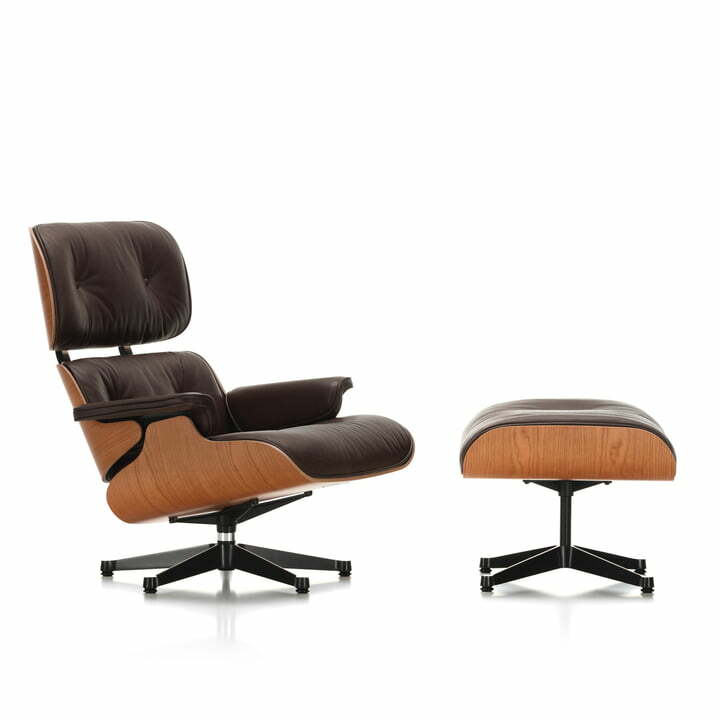 The Lounge Chair and the Ottoman are also available separately as well as in various colors and versions. 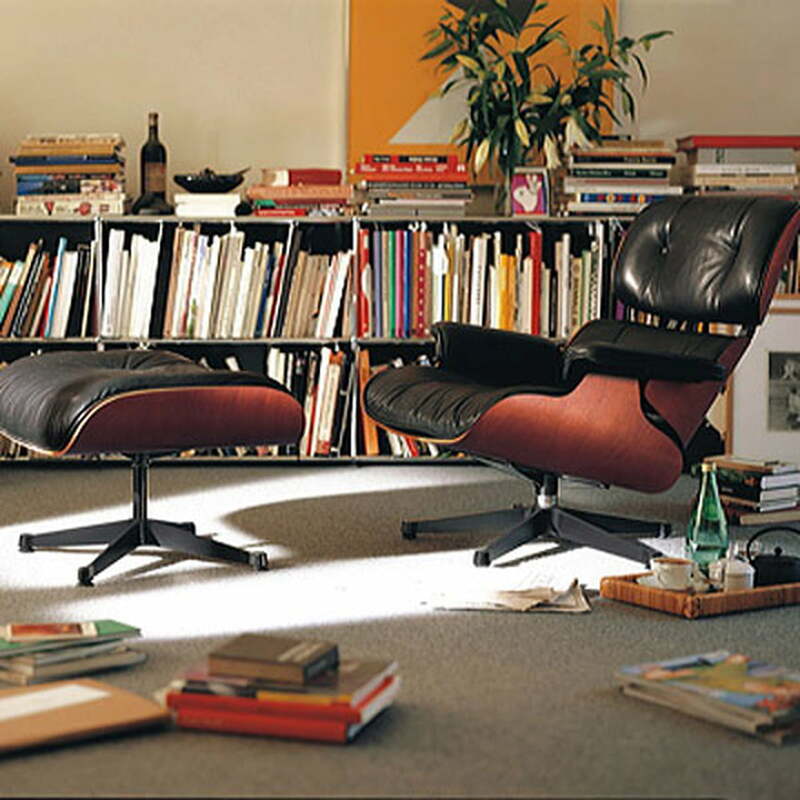 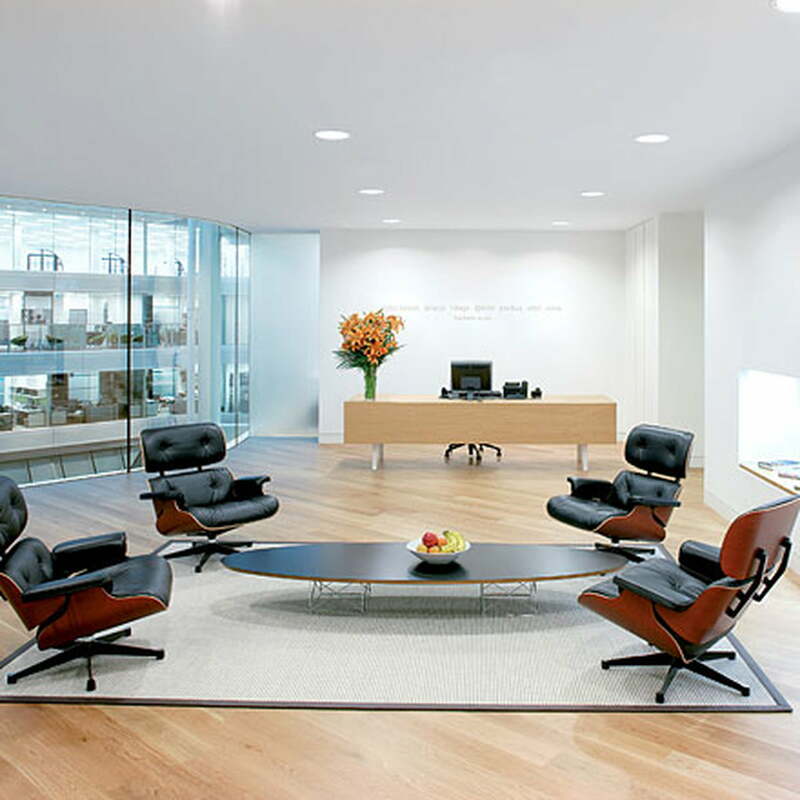 Inspired by the classic Club Chairs and the soft leather of baseball gloves, the Vitra Lounge Chair offers a high level of comfort and has become synonymous with relaxed living.